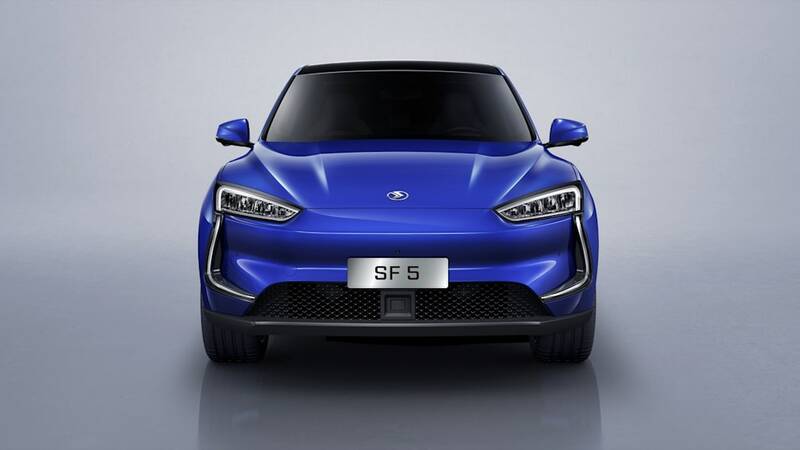 SF Motors is another one of those Chinese-backed EV startups that looks to take on the likes of Tesla, as well as established automakers. Last year, SF Motors showed concept versions of its SF5 and SF7 crossovers. 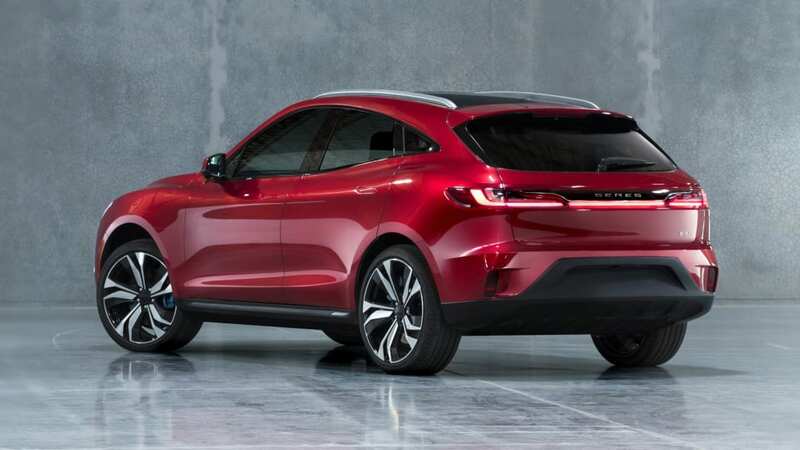 Now, the company is talking major steps, renaming itself Seres and unveiling the production version of the SF5, as well as plans to begin selling it in China starting in the third quarter of 2019. Seres notes that its new name comes from the ancient Greek term for an important trade region in China along the Silk Road, and that it "represents the collaboration between the East and West to create and share technologies that result in safer, cleaner, more sustainable communities." Prospective customers can learn more at the company's Shanghai and Tianjin retail locations, and order a car from a Seres app. As one would expect, the production version looks more realistic than futuristic compared to the concept. We only have a handful of exterior photos as of yet, but we like the style of the now-normal-looking front lighting and creased hood. 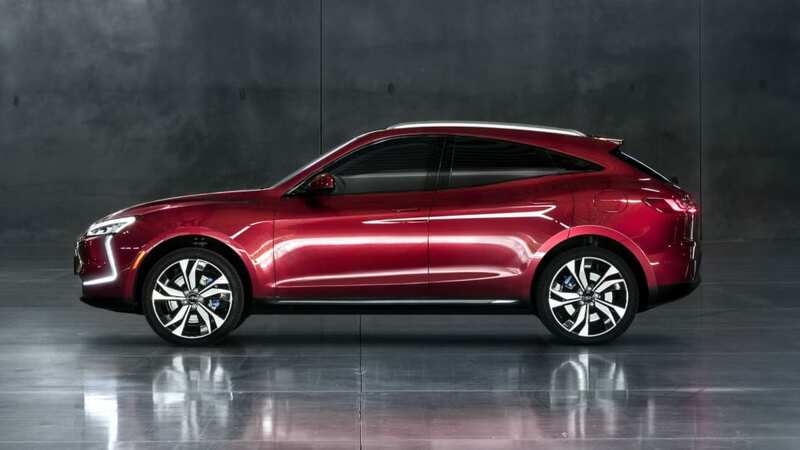 Its side profile says sporty crossover, similar to the "crossover coupes" we've been seeing more and more of lately. The rising beltline accentuates the wide fenders. In the back, thin lighting stretches from the fenders all the way across the rear liftgate, and a spoiler tucks neatly over the rear window. Inside, the SF5 features a 17-inch infotainment touchscreen and 64 colors of interior mood lighting to choose from. In all, it's 185 inches long with a 113.2-inch wheelbase, 76 inches wide and 64.1 inches tall. The Seres SF5 will be offered in two versions. An all-electric SF5 EV will provide a total output of 684 horsepower and 767 pound-feet of torque, pushing it from 0-62 mph in just 3.5 seconds, and to a top speed of 155 mph. Seres claims a driving range of over 310 miles on a charge from its 90-kWh battery, though that's based on the generous NEDC cycle. The range-extended SF5 EVR has the same output specs, but a 0-62 time of 4.8 seconds and top speed of 143 mph. Its 33-kWh battery will offer 93 miles of all-electric driving, extended further by its on-board generator. 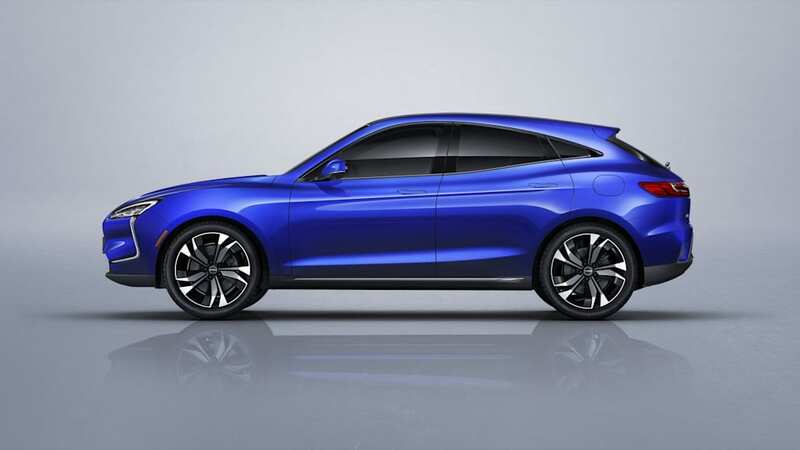 Seres will be displaying the production version of the SF5 at Auto Shanghai later this month, as well as an updated version of the SF7. We can expect pricing and more details then. That's also when pre-orders for the SF5 will begin. Seres has a manufacturing facility in Chongqing, China, and an assembly plant in Mishawaka, Indiana. It also has an R&D center in Tokyo as well as one in Ann Arbor, Mich., and three in the San Francisco Bay Area.